Modern wood heat uses proven technologies to provide the most heat while minimizing emissions and smoke. Locally grown wood fuel creates jobs and keeps energy dollars flowing through our local economy. Using wood helps diversify energy supply and reduces dependence on fossil fuels. 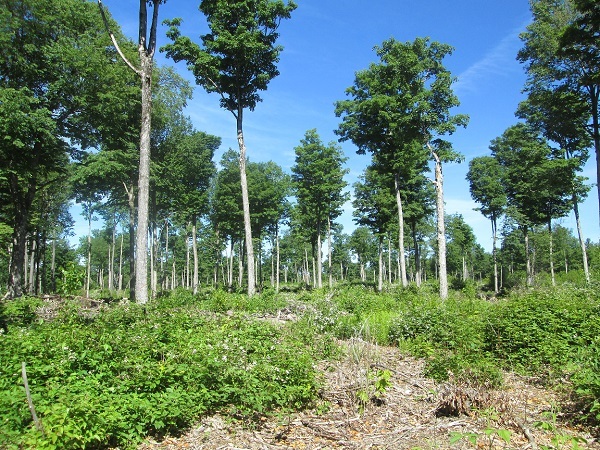 At the same time, steady markets for low-grade wood are helpful in improving the quality and value of our woodlands, an integral part of sustainable forest management. 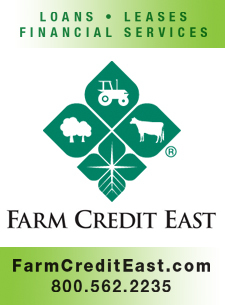 Are you looking for information about existing installations in MA? 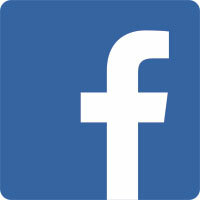 Check out our Case Studies here. Modern wood heat systems are versatile. They can be installed to heat a room, an entire building, or multiple buildings. Depending on the size and type of the system, users may be able to choose different types of wood fuel. The most common are cordwood (also called “fuelwood”, “firewood”, or “chunkwood”), wood chips, and wood pellets. 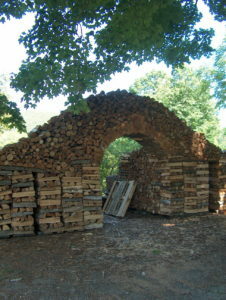 Cordwood is the most familiar, cut and split, then stacked in piles and sheds throughout the region and typically fed by hand into wood stoves. Wood chips are made by putting “tops” and low value parts of trees (“harvest residues”) through a chipper to create chips of uniform size. Wood pellets are made by grinding up sawdust, wood manufacturing residues and portions of trees not suitable for other products. This raw material is then dried and formed under high pressure into a uniform, densified product. Cordwood and pellet stoves are commonly used to heat a room or small building. 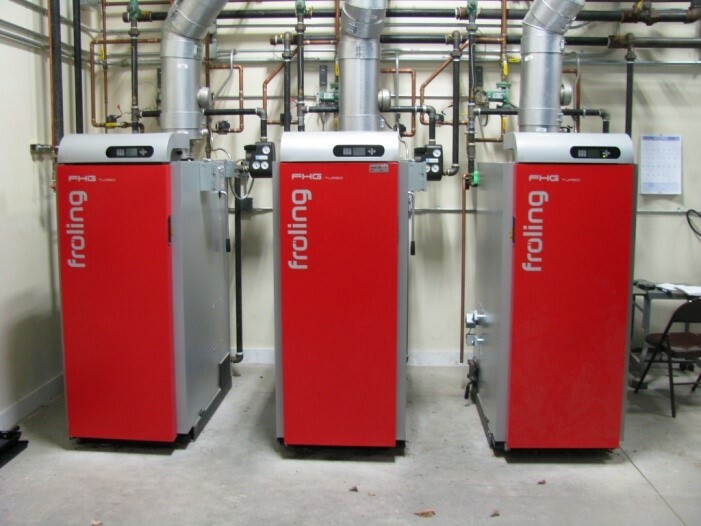 Larger cordwood, pellet, and chip-fired boilers and furnaces are available for centralized heating systems, including district heating applications. Modern wood heat systems are convenient. Many pellet and chip fueled systems are automated and connected to a thermostat. Uniform size and quality of pellets or chips means that wood fuel can be delivered to a customer in bulk, fed mechanically into a boiler or furnace, then combusted in controlled fashion to meet the demand for heat. Modern wood heat systems limit emissions. Burning any fuel produces emissions. Modern wood and pellet stoves, boilers and furnaces are engineered to comply with EPA standards. An EPA certified appliance emits 90% less smoke than a conventional wood stove. EPA standards have recently been updated to reduce particulate matter from stoves, boilers, and furnaces by an additional 70%. Larger commercial and industrial installations may include additional pollution controls to meet state and federal clean air standards. Wood is a renewable fuel. Wood is a form of stored solar energy. As long as the growing capacity of the land and soil is maintained, trees can be grown, harvested and regrown repeatedly. A growing tree uses solar energy to photosynthesize, converting carbon dioxide into plant tissue, including wood, and releasing oxygen. When a tree dies and rots, or is burned, the carbon in the wood is released to the atmosphere where it can be recaptured by new growth. This process is the biogenic carbon cycle. 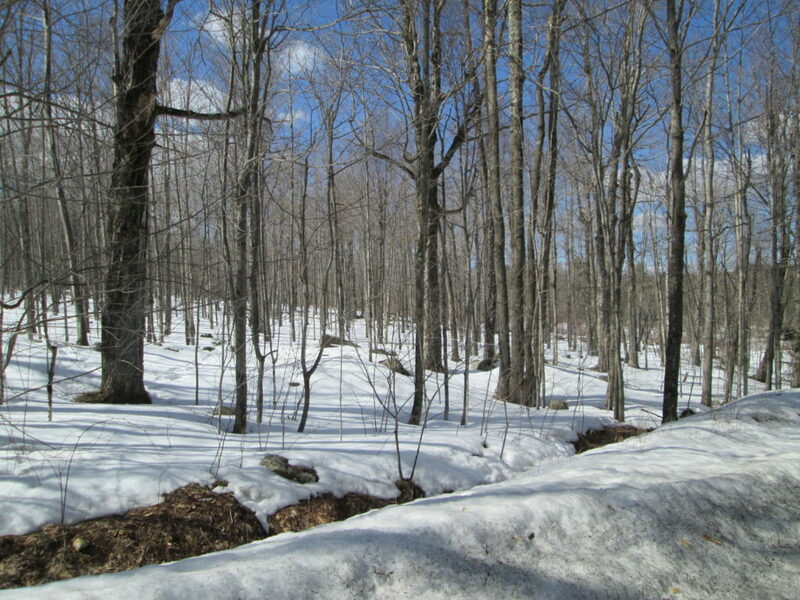 If the trees in a given geographical area accumulate and store carbon at a rate equal to or greater than the rate at which carbon is released, the processes offset each other. The carbon from combustion of fossil fuels, such as coal, oil, or natural gas, cannot be recaptured or offset in the same way since this carbon has been removed from the biogenic carbon cycle for millions of years. Modern wood heat systems are efficient. 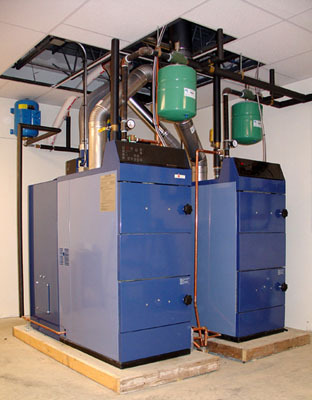 Modern wood heat systems minimize heat loss when operated continuously and as designed. They are engineered to modulate heat output based on the thermostat settings but not to shut off or reignite frequently. Many systems therefore have thermal storage and a backup heat source for the sporadic heating needs of spring and fall (“shoulder seasons”) and to provide supplemental heat on the coldest days. 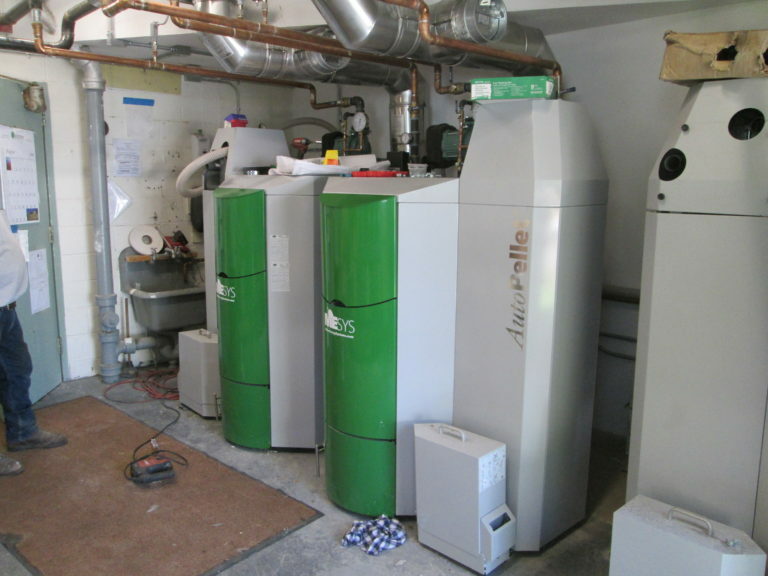 Cordwood boilers with sufficient thermal storage can be as efficient as woodchip and pellet boilers. Modern wood heat benefits the local economy and local forests. 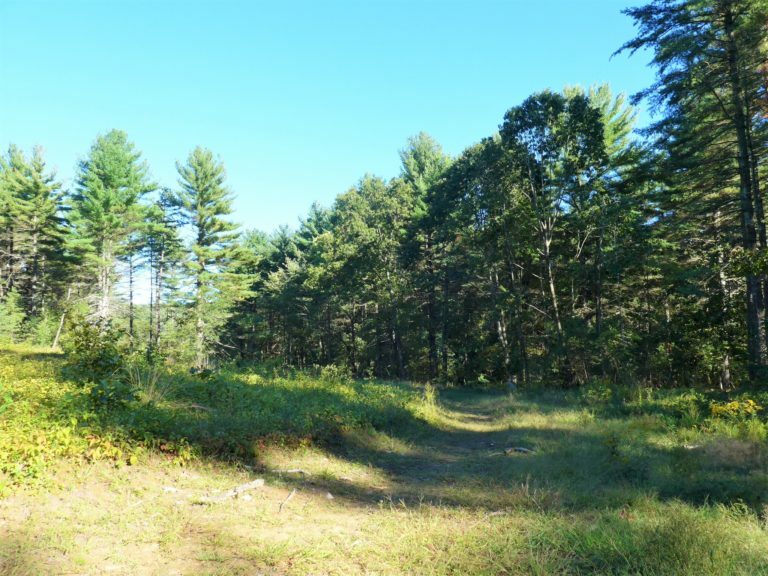 Sixty-one percent of Massachusetts is forested, and a majority of our woodlands are owned by families and individuals. Most landowners need to earn periodic income from their woods to pay property taxes and other costs of owning the land. If there are markets for wood products, landowners can sell standing timber and firewood trees to local logging and sawmill businesses, who then sell cordwood to local customers. A heating dollar spent locally helps the local economy, supporting landowners, rural businesses, regional vendors and a variety of service providers, as it is spent and re-spent. A much greater portion of a fossil fuel heating dollar leaves the local area right away. 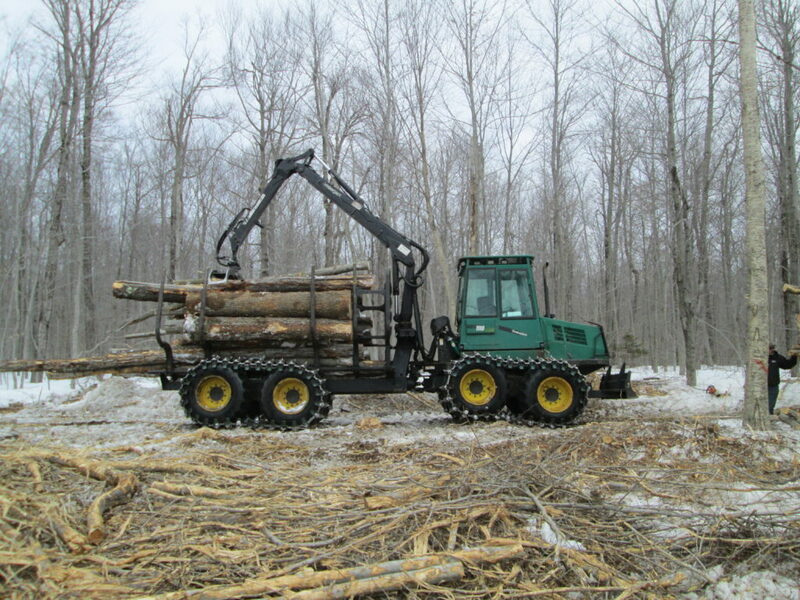 Depending on the landowner’s goals, the development of high-quality timber stands can be aided by the removal of poor quality or ailing trees. These trees produce firewood, chips, or pellets (generating some income), and the remaining trees will benefit from increased access to sunlight and nutrients. Fossil fuel prices rise and fall dramatically in response to supply swings and world events; prices for locally produced wood fuels, whether cordwood, chips, or pellets, tend to fluctuate less. Over the life of a project using a modern wood heat system, fuel costs are not only likely to be lower, but are far less subject to uncontrollable events. 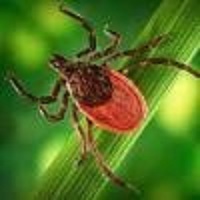 Click on the links below for PDF versions of this content.